Tryptin® is indicated for depressive illness particularly with anxiety, chronic migraine, neuropathic pain and nocturnal enuresis in children. Adults: The recommended initial dose is 25 mg two times daily. Elderly (above 65 years of age): The recommended initial dose is 10 mg – 25 mg daily. 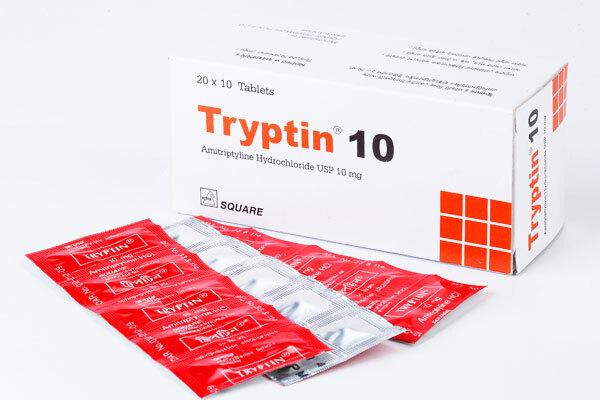 Tryptin® 10 tablet: Box containing 20 x 10 film coated tablets in strip pack. 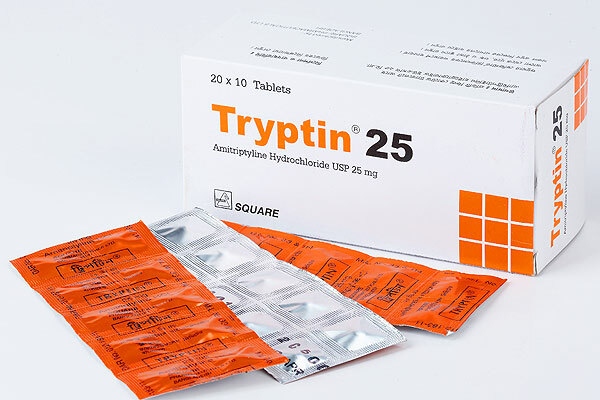 Tryptin® 25 tablet: Box containing 20 x 10 film coated tablets in strip pack.